LMES is planning to make a research documentary video on Sterlite industry at Thoothukudi. We have planned to test soil, water and air samples in 4 different localities of Thoothukudi for a complete analysis of effects and impacts of Sterlite industry. As everyone knows, we don't go with just mere facts and numbers that are shared across on online platforms, We want to do the field research in affected zones to analyze the causes. We have uploaded the sterlite video. Kindly find the video here: https://youtu.be/ZqG90jzu2QE. We have got the test reports for doing the Sterlite video. We are analyzing the report. We'll be posting the video by next week. Thank you all once again! This means a lot to us. Shall keep you posted. 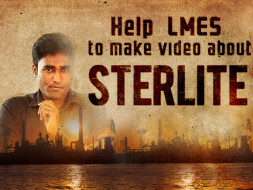 It gives us immense pleasure in informing you all that LMES team is now doing the research documentary video on Sterlite industry at Thoothukudi. 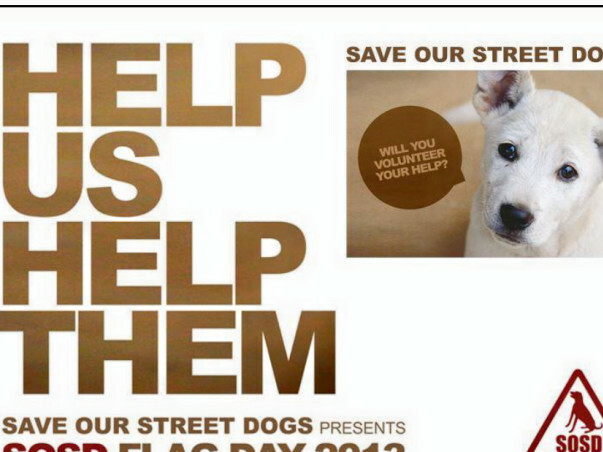 We are glad that it has finally kick started. We have planned to test soil, water and air samples in 4 different localities of Thoothukudi for a complete analysis of effects and impacts of Sterlite industry and also we are testing the samples among different parts of Thoothukudi.